Drake Design Studio teamed up with College of Charleston student Story Wiggins to document the grounds of Rough Point, the storied estate of Doris Duke that is now open for public enjoyment and education through Newport Restoration Foundation. 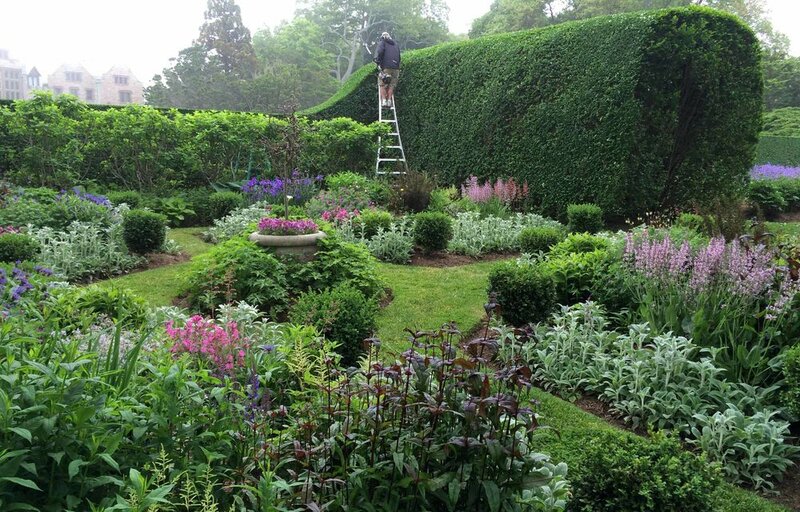 Doris Duke was an avid collector of rare trees and amassed an assortment of Turkish Oaks and Japanese black pines that are seldom seen in North America. 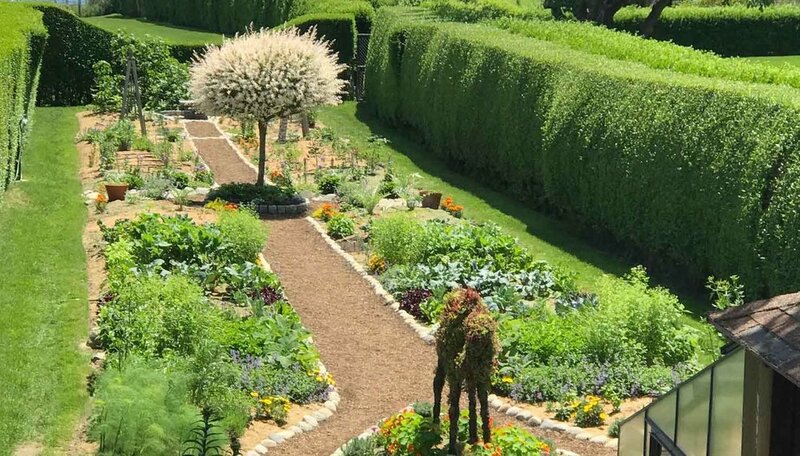 Wiggins and DDS produced a 60-page report on the cultural landscape history of Rough Point and outlined the maintenance specifications for all the trees, shrubs, perennials, vegetable and herb garden and lawn. The organic lawn care regimen that was followed with great care and patience by Miles Connor was recorded in this report, leaving the sprawling lawns looking lush and healthy many years later.